Does 21.5 million fit into all the Arena results? (12-31-2016, 04:08 AM)DrFluttershy Wrote: Does 21.5 million fit into all the Arena results? Yes, it works well for all cases except for those with time over 3 minutes, still trying to figure that out. 5) Use as many bonus cards as possible. 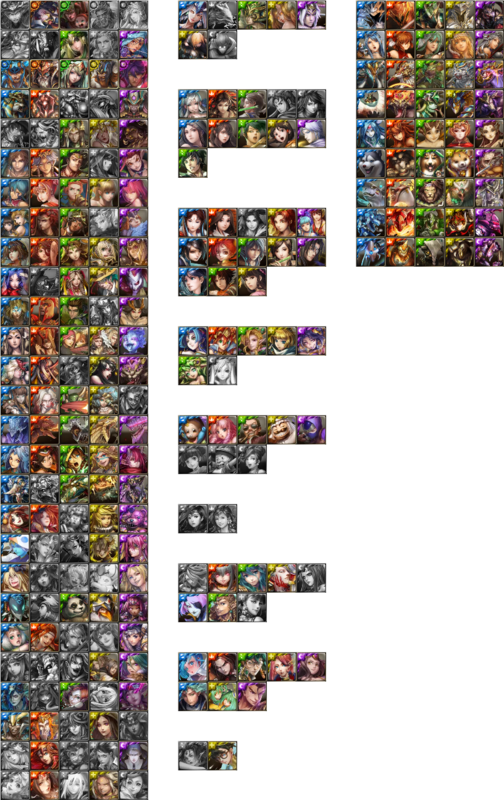 Details about how class for Legend and King are distributed. From Bronze I onward, weekly reward includes 5 Millennium Soul Stone. From Silver III onward, weekly reward includes 3 baby harpy. From Legend VI onward, weekly reward includes 1 harpy. Score condition to break down classes (Bronze - Warlord) are not known yet. wow initially thought only newly release cards get bonus. (12-31-2016, 09:18 AM)rxwing Wrote: wow initially thought only newly release cards get bonus. Hmm i can work nicely with Maggot, Phosphorus, Ancient & Icy dragons, plus i finally got my "Kid Boo" ready to romp around. I am really looking at Legend I+ next week with what we have learnt. Hi, so i read everything about arena but i havent seen anything about making your own arena. I get that you can set a defense team, but when you can actually use it?